The next day was all about seeing and doing new things. The first stop was Nakijin castle ruins. 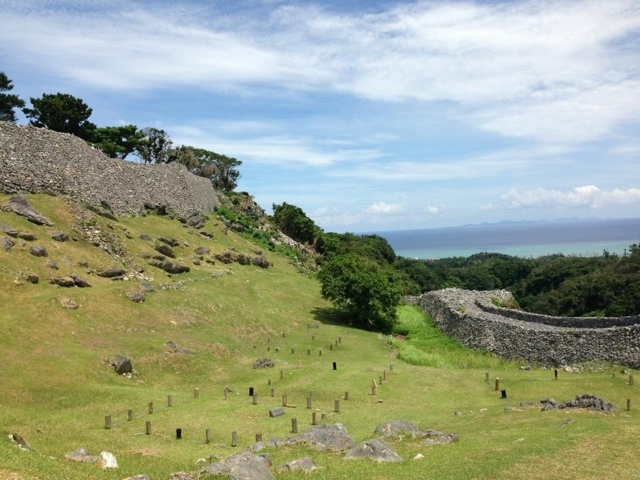 One of my goals for this year is to see all of the world heritage sites in Okinawa. And like if someone offered me a million dollars + Eva Mendez for an evening or two... this was an opportunity I simply couldn't pass up. 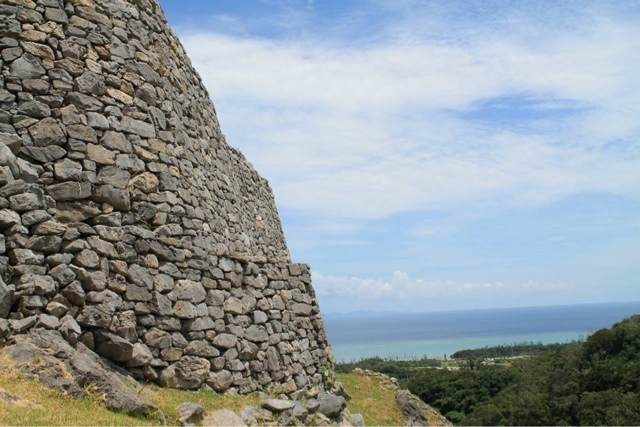 Nakijin Castle ruins is the former site of one of the three Ryukyu kingdoms that used to reign over the main island of Okinawa. 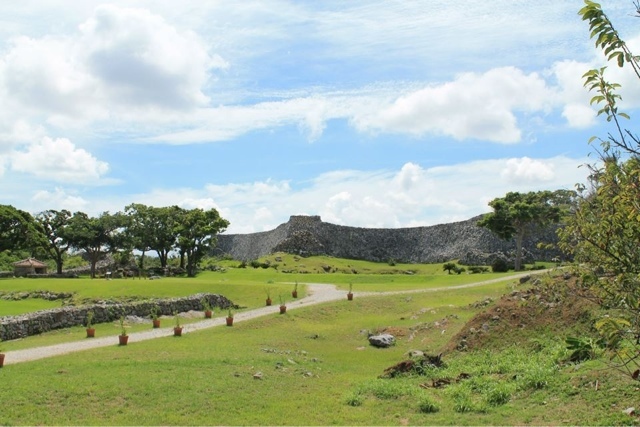 It was constructed in the latter part of the 1200's and was the epicenter of the Hokuzan community (the northernmost kingdom) until all three kingdoms were eventually united. 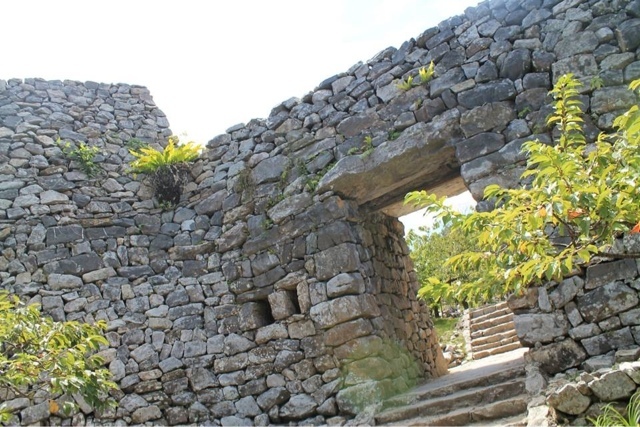 Besides being the northernmost castle ruin it is also the biggest surviving ruin. 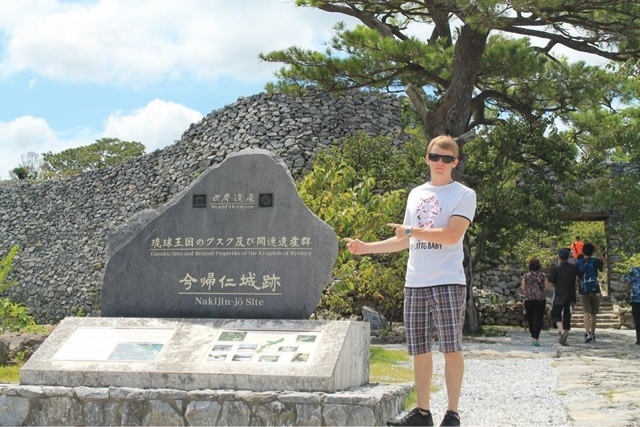 During WW2 many of the islands historical sites were decimated by the fighting between the United States and Japan. Even to this day many of the battle scars remain. For example, bullet holes can be found on aged buildings and old bombs that never detonated are discovered during construction at least once a month. 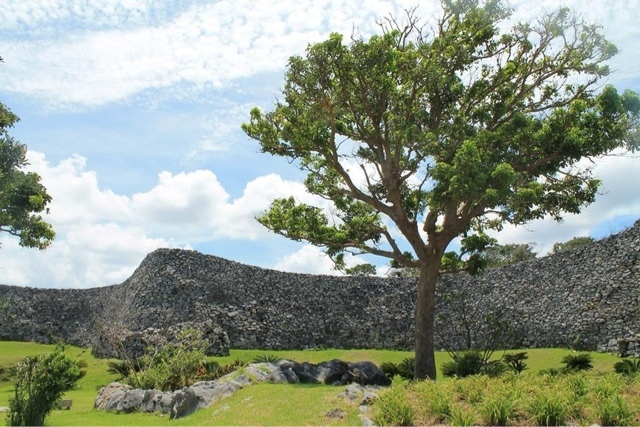 To have such a large structure survive with minimal repairs is quite a feat of construction. Walking through the ruins is like traveling back in time. The other sites I've visited are deeply tucked into the urban landscape but this place is surrounded by jungle on all sides. It's a place with a phenomenal view of the ocean and the solitude of a large jungle tree. As you enter the inner parts of the castle walls you have to let your imagination take flight; there's really not much there. Any buildings that once stood above ground are gone. All that remains are the heavy stone walls and old foundations. Nonetheless, it still gives a perspective on life on Okinawa before the Japanese controlled it. People would enter to pray and leave gifts of fresh foods or other goods in hopes of appeasing the spirit called upon. 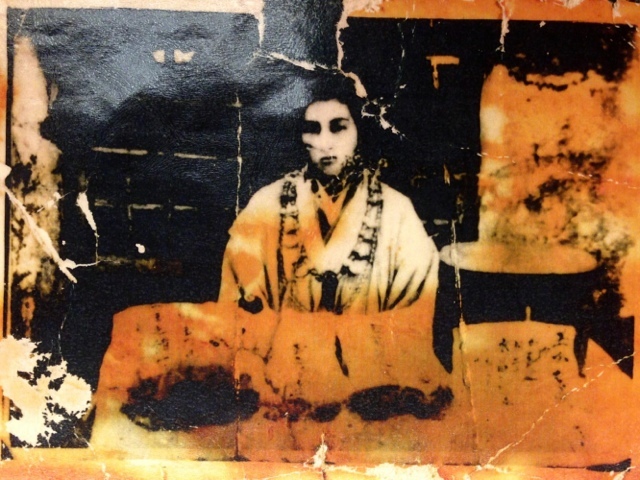 Another noteworthy tidbit of knowledge is that women, not men, held a higher position in the original Ryukyuan religion. 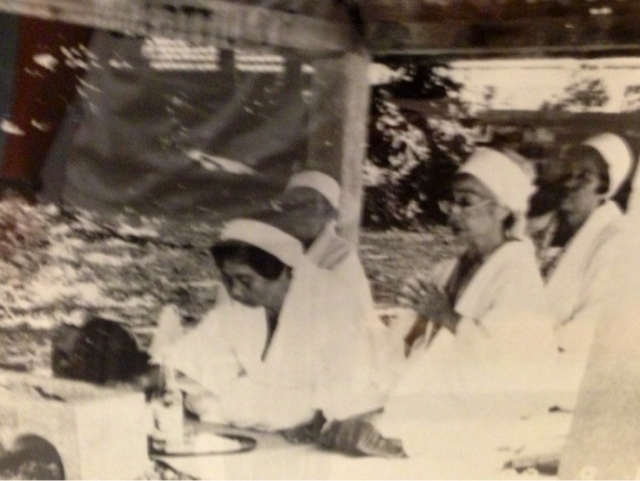 They had priestess/queens called "noro" to interpret signs, give advice, speak with spirits and lead the community. As time continued they lost their ruling capacity but their spiritual power was unquestionable. Even today Noro can be found in certain areas of Okinawa. 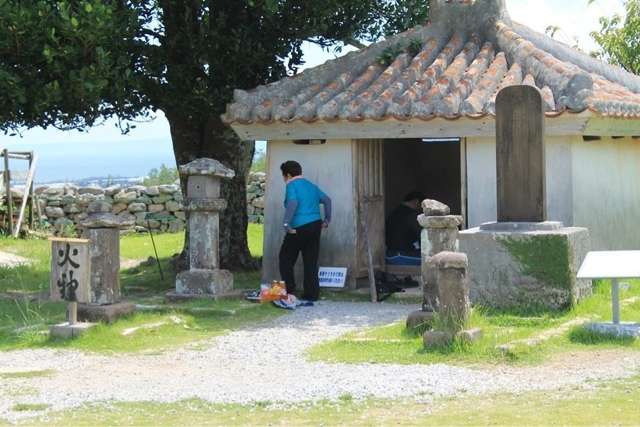 Overall I have been surprised at how superstitious the Japanese are, especially the Okinawans. Their culture is a harmony between the old thoughts and ways and the lightning fast speed of the 21st century. This weekend trip allowed me to see both sides and increased my appreciation of their culture as well as my own. From there we left to find lunch. 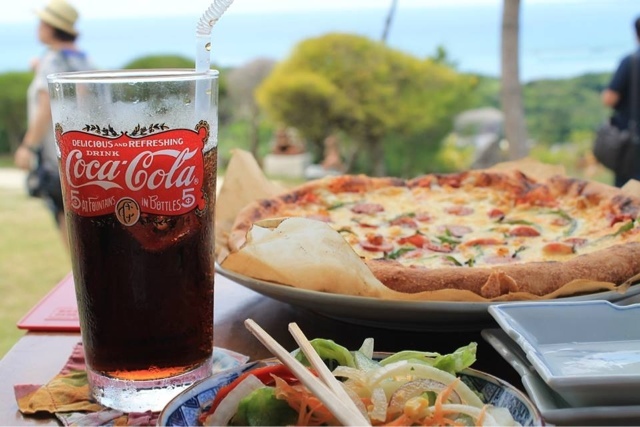 My lovely girlfriend found a popular posh pizza joint overlooking Nago and we set off I that direction. After driving around for 20 or so more minutes longer than expected we found "Pizza in the Sky." Let me tell you... It was worth the wait! They have a stunning view of the ocean, the food is delicious and not too hard on the old wallet. It's a place I would highly recommend. After finishing our lunch we, and our food babies, made the long drive back home with full bellies and big smiles. Another good weekend in the books.